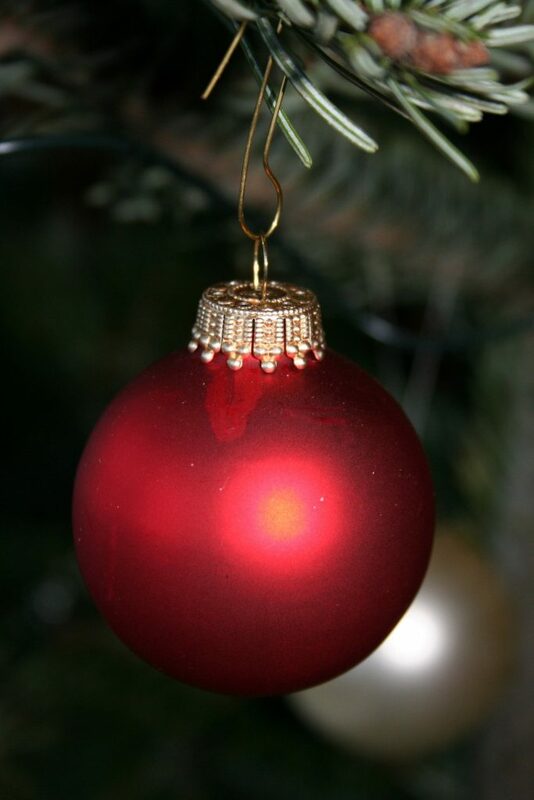 PARC will be having it’s annual Christmas Party this year on December 17th. The location is the Capitol Heights Baptist Church located on Hwy. 14. Time: 6:30 PM. Our regular business meeting will follow the potluck. This is a potluck style event. 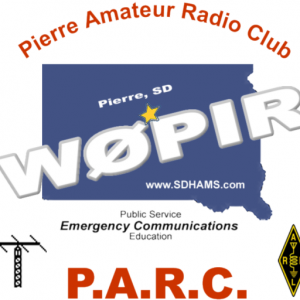 PARC (a member) will be bringing the turkey, Please bring a dish if you can. Sign up below in the comments or e-mail richard at midco.net. If you plan to attend, please comment below. 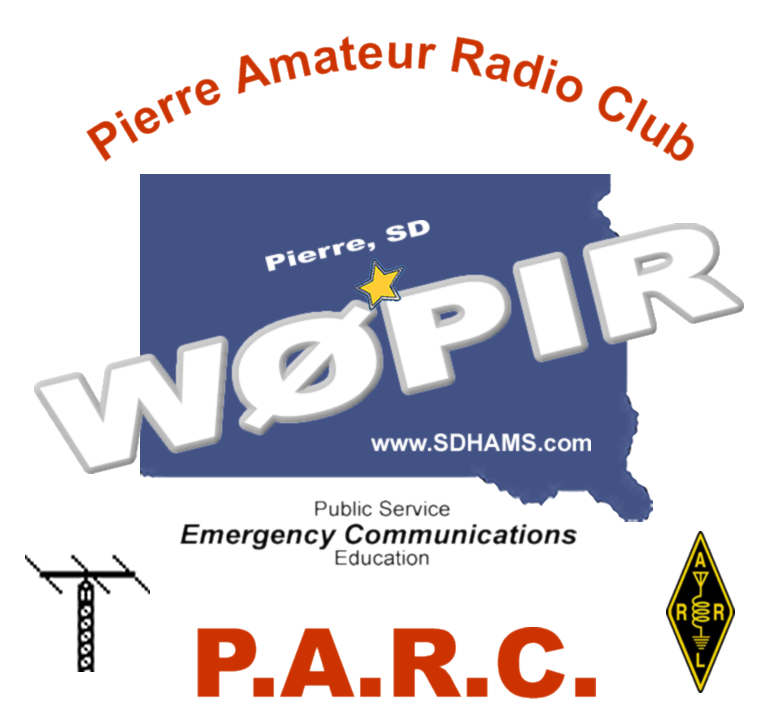 This is just a friendly reminder that the PARC monthly meeting will be held this Thursday night at fire station #4 in Pierre. 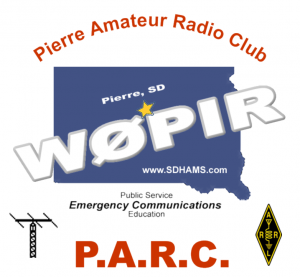 PARC Club Meetings: The Pierre Amateur Radio Club meets every month. The regular PARC monthly business meeting will be held at 7:00 PM, the 2nd Thursday of every month at fire station #4 unless posted otherwise. Anyone is welcome to attend.